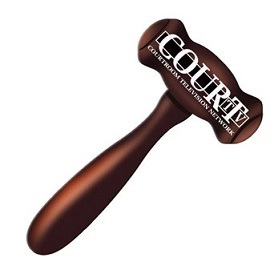 These gavel-shaped emery boards are approximately 4-1/2" x 2-1/2". 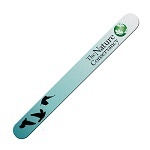 There is no additional die charge for this custom shape emery board. 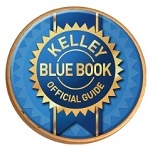 The imprint area for the emery board is 1/2" wide x 1" high for the gavel head and 2-1/2" wide x 3/4" high for the handle or file length. Select from natural (off-white), pink or yellow paper backgrounds. 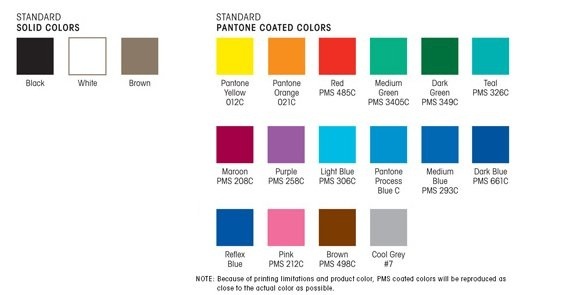 Choose from one of the following Standard Imprint Colors: black, white, brown, pantone yellow, pantone orange, red, medium green, dark green, teal, maroon, purple, light blue, pantone process blue, medium blue, dark blue, reflex blue, pink or cool gray. 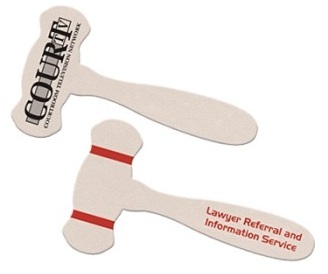 Our Gavel Emery Boards make a great campaign product!